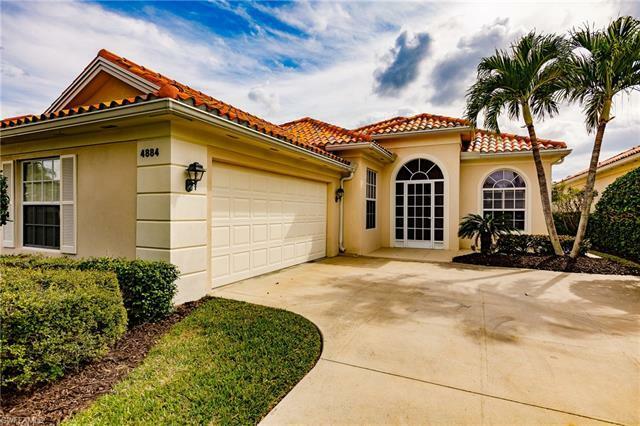 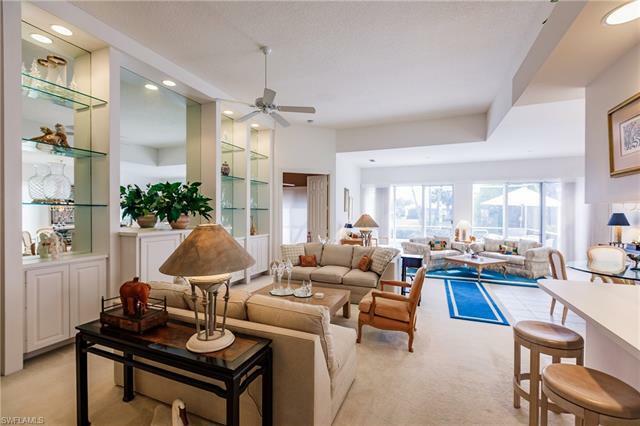 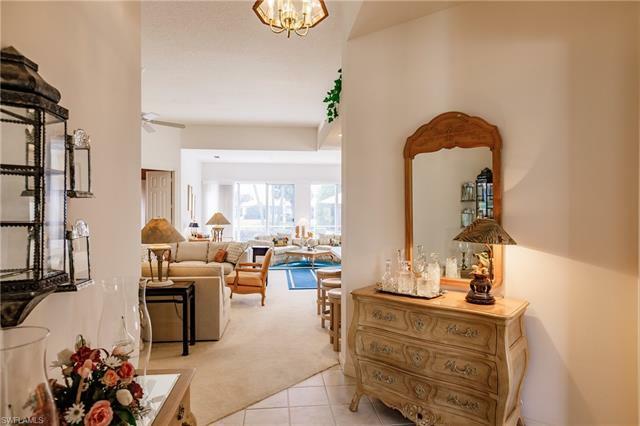 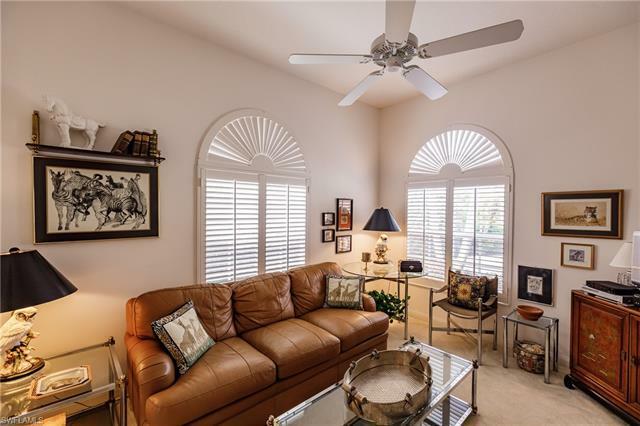 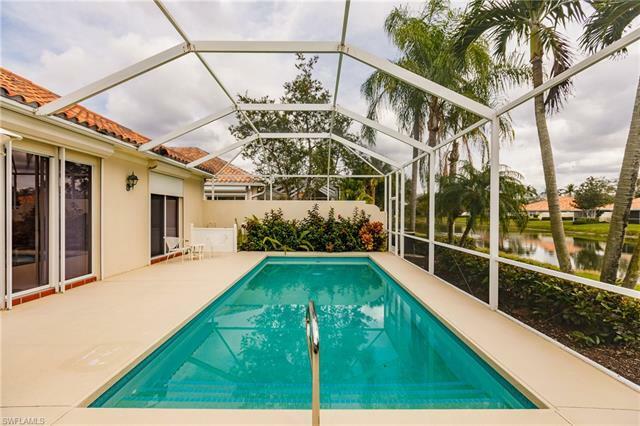 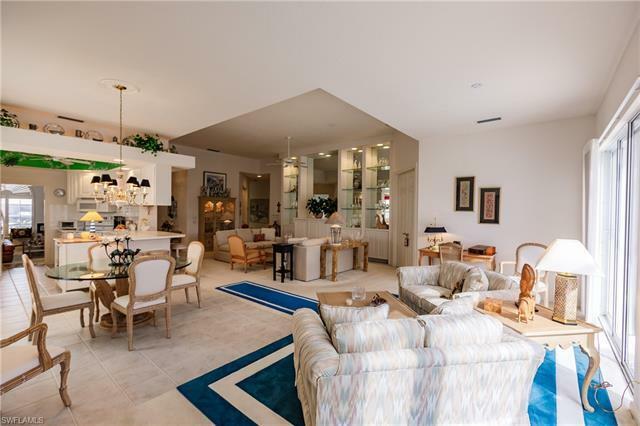 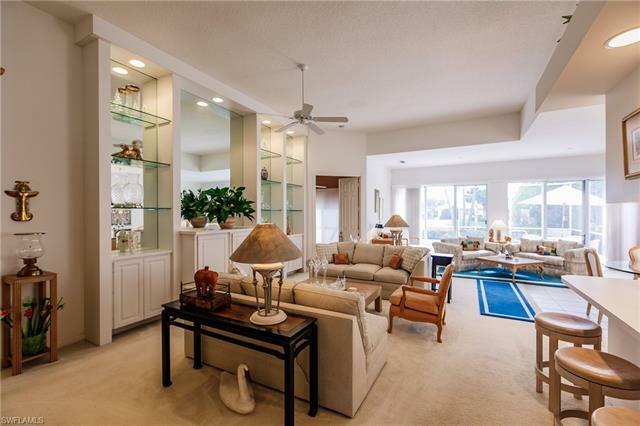 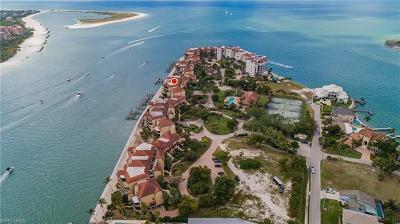 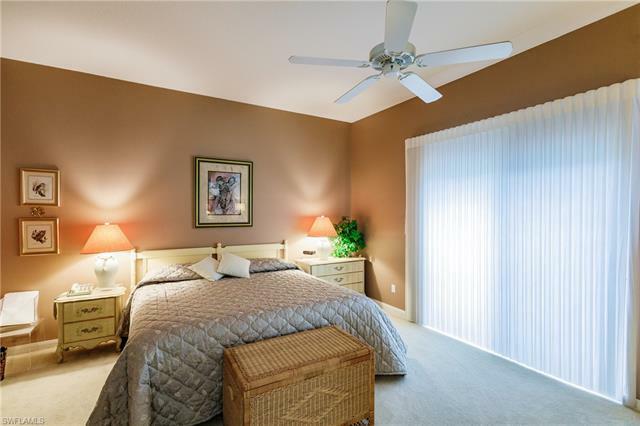 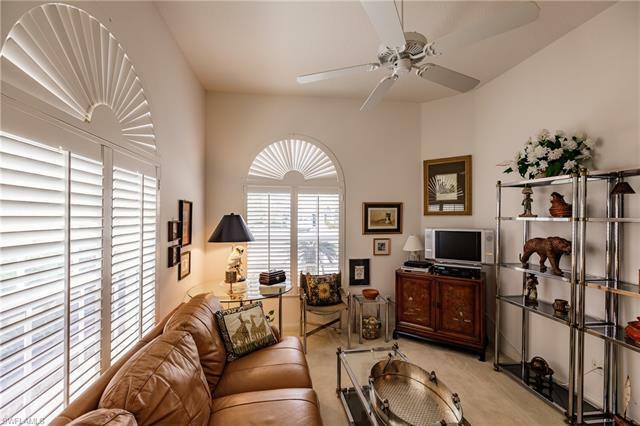 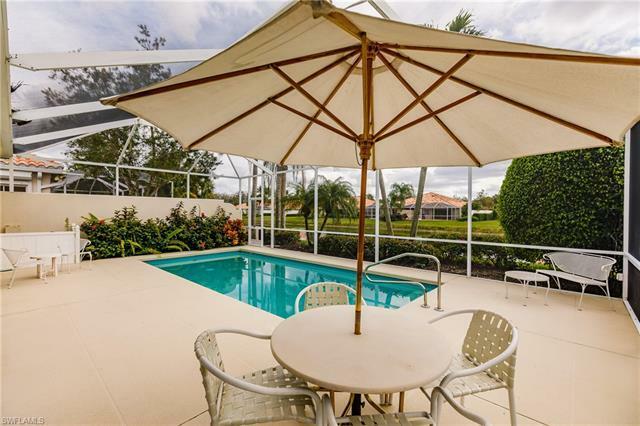 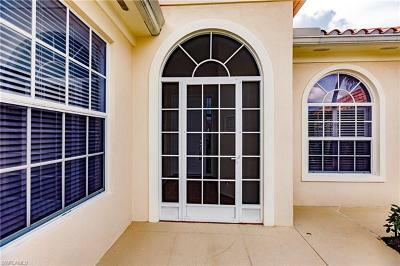 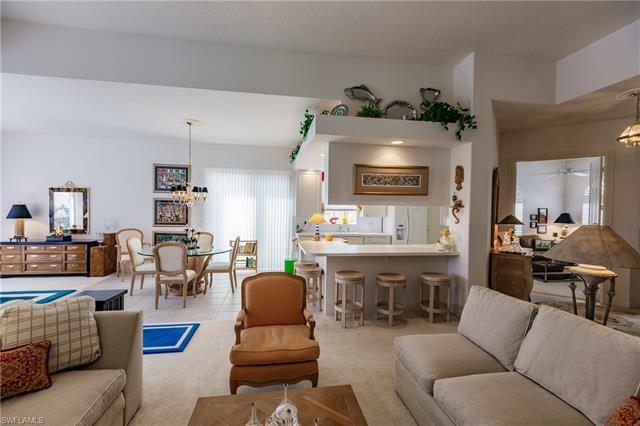 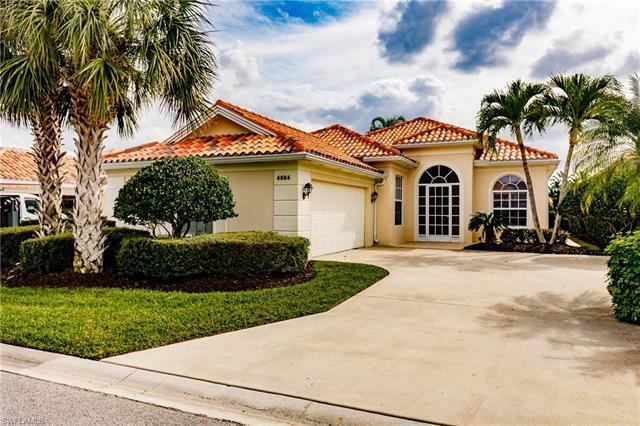 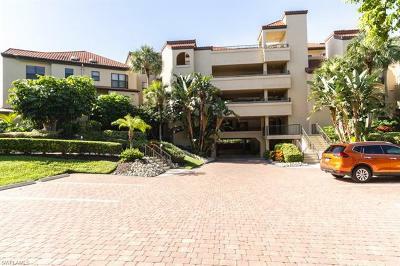 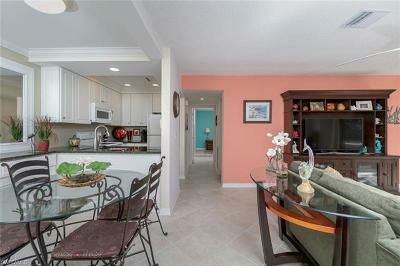 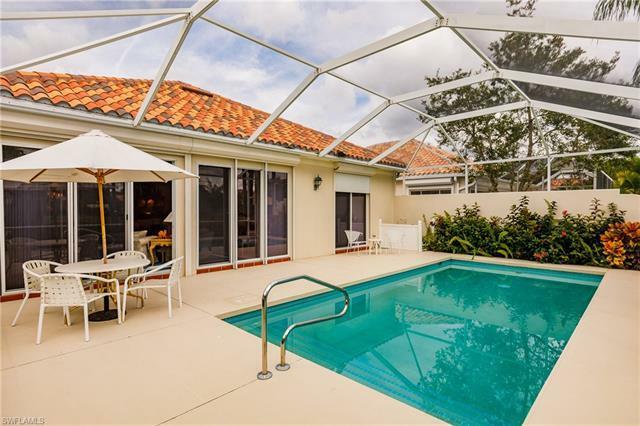 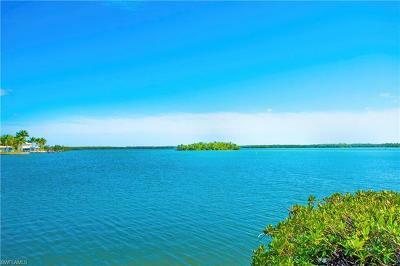 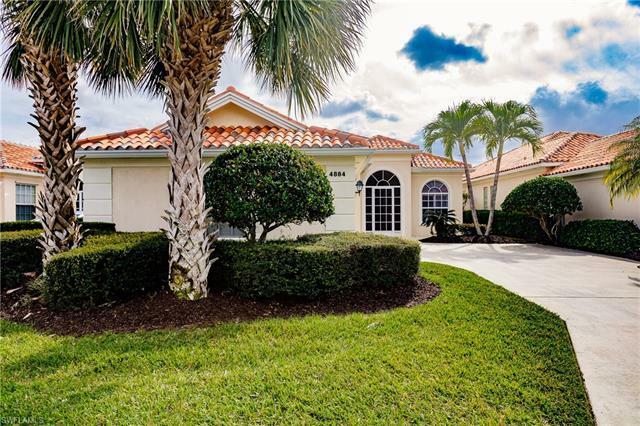 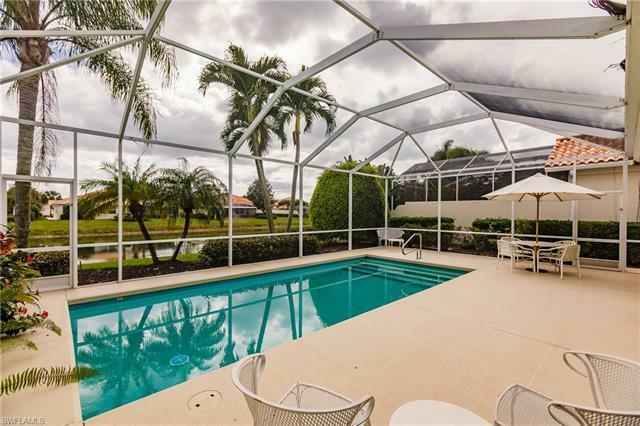 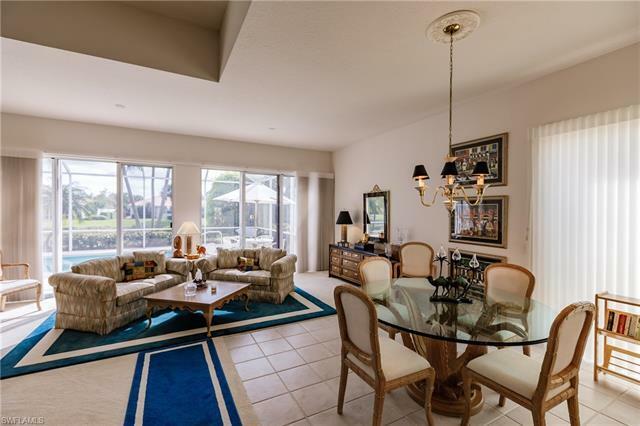 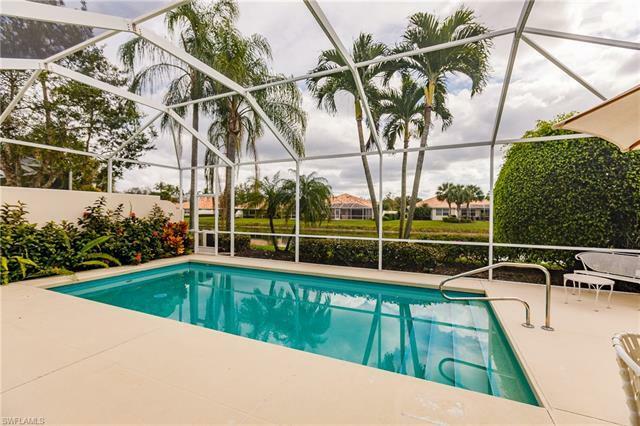 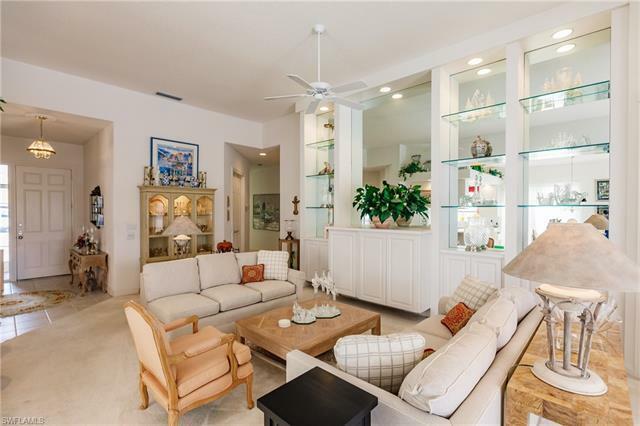 RESORT STLE LIVING, LOW TAXES, IDEAL NORTH NAPLES LOCATION! 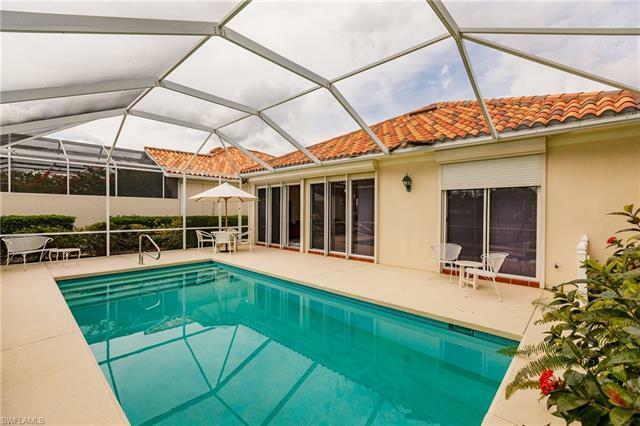 An extended Oakmont floor plan with a South facing pool! 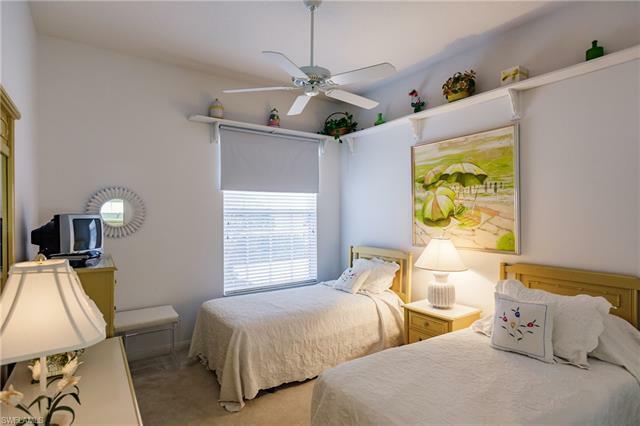 With almost 200 extra sq ft under air, it is open and spacious with plenty of flexibility for furniture placement. Move right in or Reimagine it your way!! 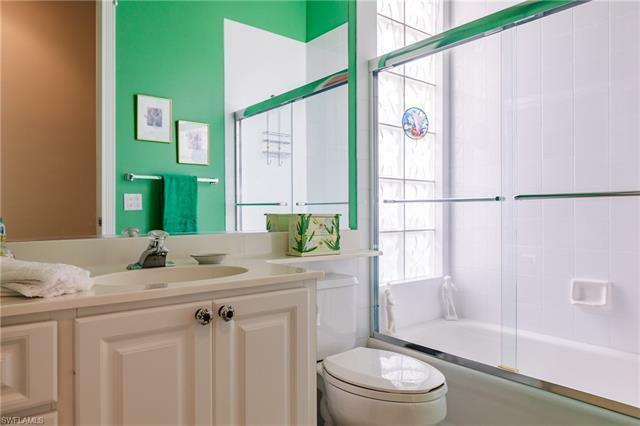 South is the most often requested exposure. 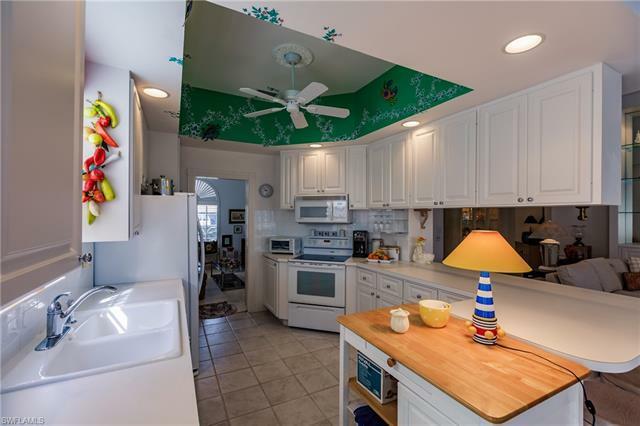 3 bedrooms, den, 2 bathrooms, and 2 car garage. 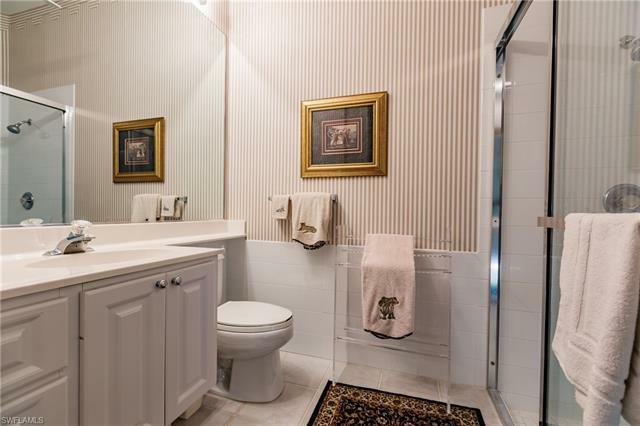 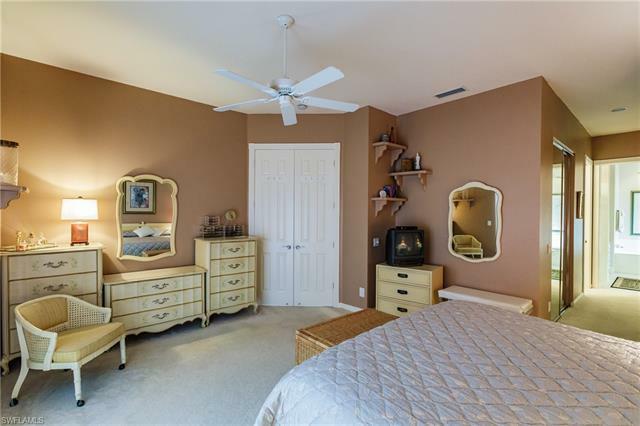 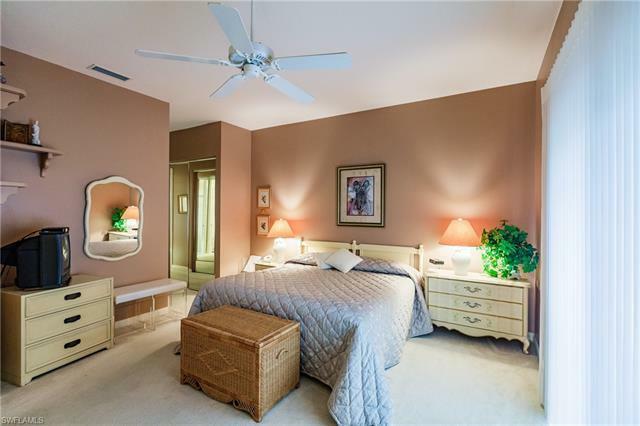 A loving part time original owner would also sell the home turnkey furnished if desired. 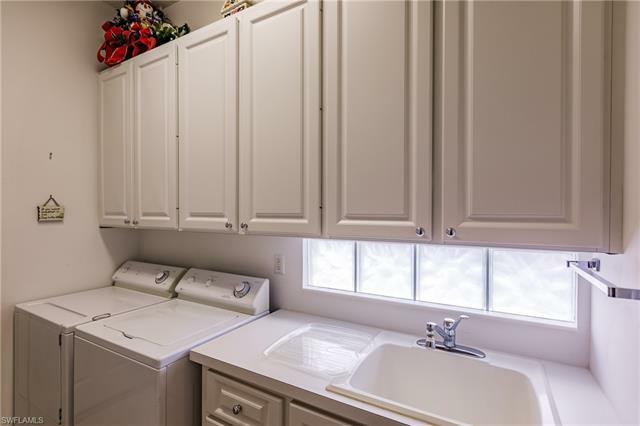 Features include: New 2018 roof, Electric roll down shutters across sliding doors, side load garage and super clean! 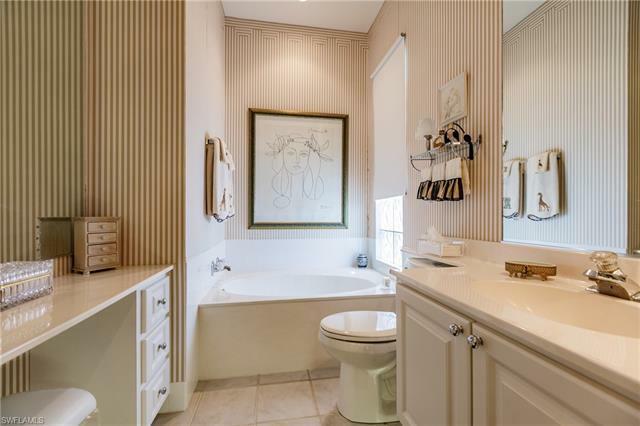 Courtesy of Illustrated Properties Real Estate Inc.